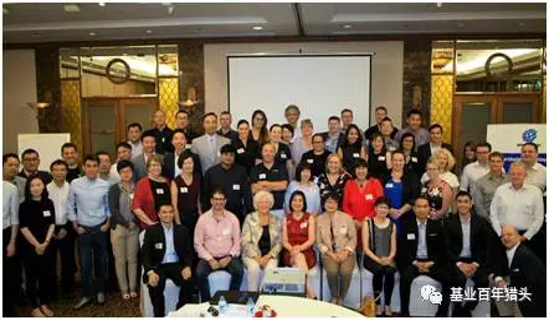 Last week Gavin, Robert and Ema from our Qingdao office went to Vietnam to represent BTL at the 3 day NPA conference. In Vietnam, there were 56 representatives from 34 different firms. The companiesattending the conference were from a multitude of countries from around theAsia/Pacific region. Therefore, it provided our BTL representatives with a brilliantopportunity to network and share new cross-cultural ideas as they spent a daylooking around the city and 2 days in meetings with the other representatives. A key aim of theconference was to create more opportunities for NPA members to share placementsand already BTL has achieved success as we have arranged 3 new placements wherewe find candidates for our partners. This event wasone of many NPA events and as a network with 1,300 recruiters from over 6continents, NPA provides BTL with excellent global links and allows us tosincerely say we are a company with local connections and a global reach.